NASA’s Space Flight Center glaciologist, Joe MacGregor, explained that the stability of the entire shelf could be put at risk. 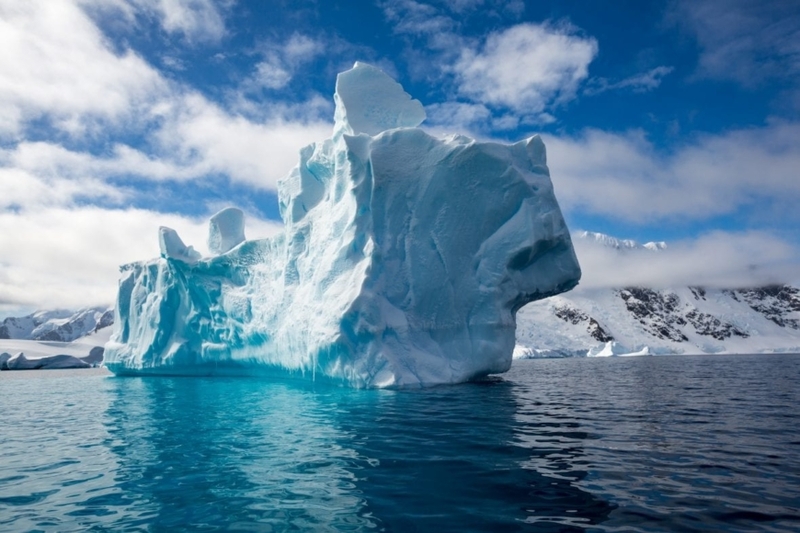 The loss of ice in Antarctica has been sped up by global warming. In July 2017, an iceberg size of Delaware separated from the Larsen C Ice Shelf and it is the biggest so far. In October 2017, from the west to east along the top of the Brunt Ice Shelf, a rift was seen extending. Because of the October’s appearance, it has been named Halloween crack. Scientists worry about the crack traveling northward and claim that it was only a few more miles of lengthening before reaching the Halloween crack. When that happens, an iceberg twice the size of New York City will break off. 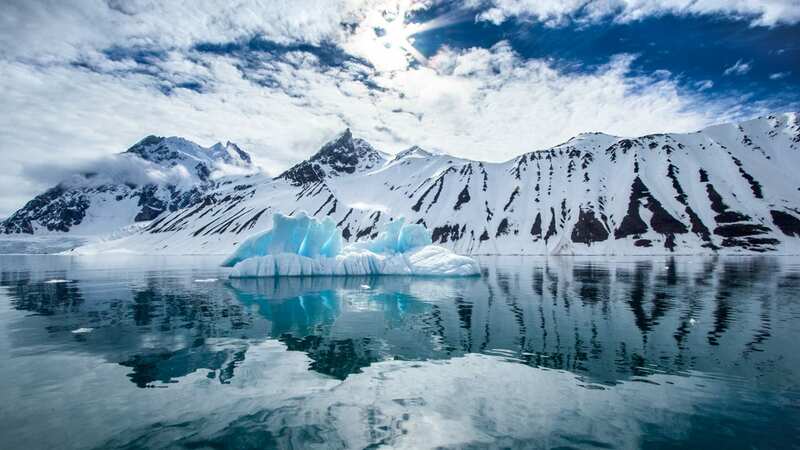 The Pine Island Glacier has been breaking off and dumping large quantities of ice into the sea more often than normal, which would affect the sea-level rise. This would be the largest iceberg to beak from the Brunt Ice Shelf. Celebrity Art Collectors Buying Works of NYC Icon Marko Stout!